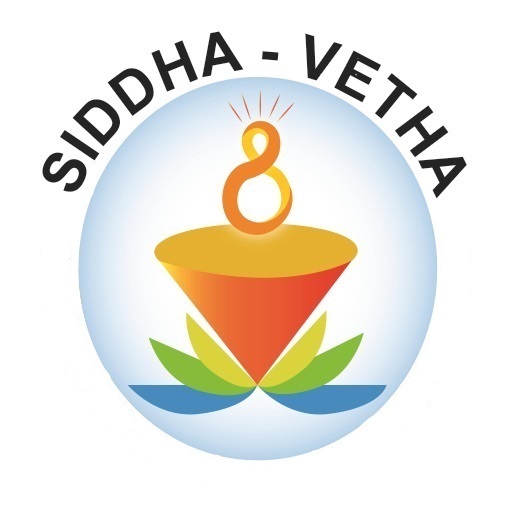 Selva Shunmugam, P., BSMS, MD(Siddha), PhD a faculty in Siddha Vetha. He is also the Secretary and Siddha Consultant of Health India Foundation Clinic for Integrated Siddha and Allopathic medicine. He is a founder member and Director of World Siddha Trust. He is also a Research Professor at the World Institute for Scientific Exploration (WISE) at Baltimore. He has contributed more than 15 years in developing Siddha System and has 7 years of research experience in Siddha-Allopathic Integrative medicine. He served in National Institute of Siddha. Dr. Shunmugam is an experienced physician who encountered various clinical conditions in densely populated countries which makes him much experienced. He has presented more than 32 research papers in National and International conferences. Received best paper award for the paper entitled “Neikkuri - One of the Siddha Investigative parameters, Characteristics and case study” presented in International Conference on the role of Indian Systems of Medicine & Homeopathy in the 21st Century held at Chennai. He has also received several awards from organizations such a FeTNA and Washington Tamil Sangam for exploring Siddha System through systematic and scientific approach. Prof. Ravindran is a natural therapist and healer. He has an MD in Acupressure and a professor practicing Simplified Kundalini Yoga. He was under the able guidance of world renowned Dr.Devendra Vora, a master in acupressure and natural therapist. Prof. Ravindran was initiated to yoga by Sri. Vethathiri Maharishi - Founder of World Community Service Center, Chennai. A prolific speaker, he has conducted workshops and demonstrations in US, India etc. on acupressure and Simplified Kundalini Yoga. He is a visiting professor and Advisory Board Member at Vetha Center for Transdisciplinary Studies. 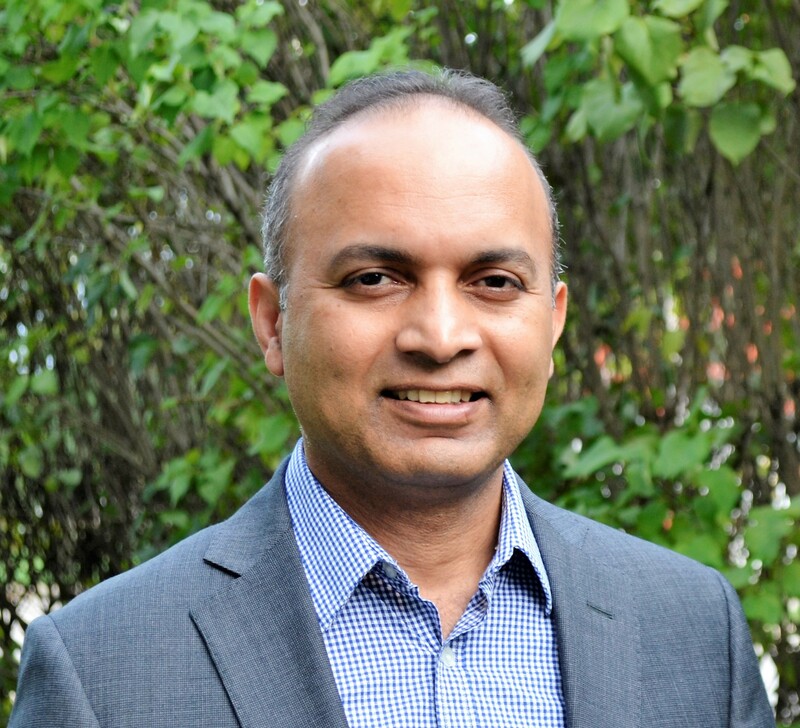 Dr. Sundar Balasubramanian, Ph.D. is a researcher at the Medical University of South Carolina studying cancer therapeutics, and Yoga. His recent research provides evidence for how Pranayama (Yogic breathing) practices could promote wellbeing in health and disease. Sundar is a member of International Association of Yoga Therapists and the Integral Yoga Teachers Association, and is an IAYT-certified Yoga Therapist (C-IAYT). 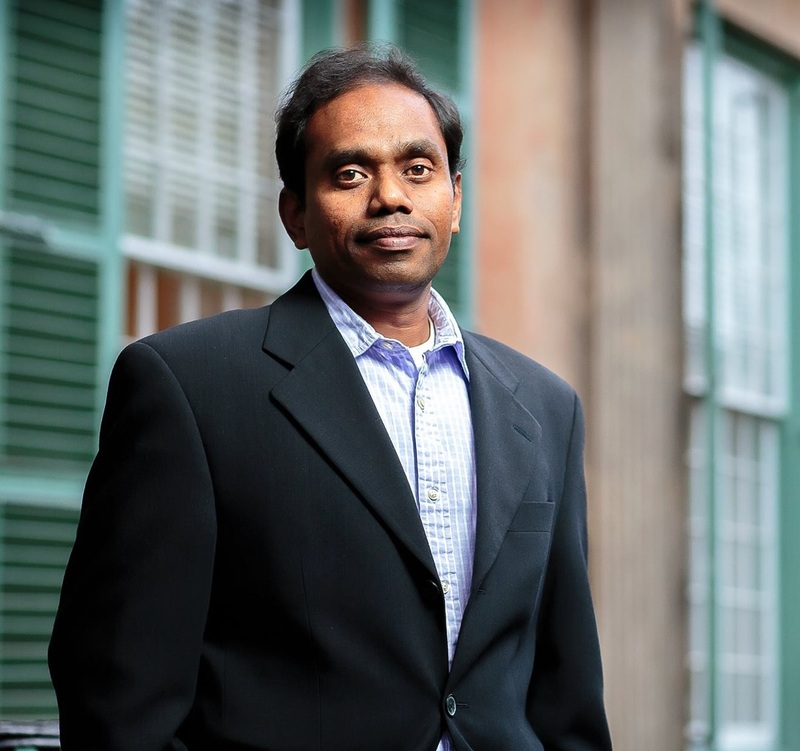 He is the Founder/Director of PranaScience Institute, and was a speaker at TEDx Charleston 2015. He has recently published a book titled “PranaScience: Decoding Yoga Breathing”. Dr. Thimmaiah is an expert in regenerative organic agriculture, agroecology, rural development, traditional knowledge systems. He received his Master’s degree from Indian Agricultural Research Institute (IARI) and PhD in Sustainable Agriculture from Indian Institute of Technology (IIT), Delhi. Thimmaiah has advised projects in 10 countries and worked with Governments, United Nations, International organizations, Agribusiness corporations, non-governmental organizations, and farmers associations in systems of regenerative agriculture and agribusiness. He advised the National Organic program of the Royal Government of Bhutan for 6 years to transition the Himalayan Kingdom to organic and carbon neutral. He serves in the board of many international organizations notably, Carbon Underground US, Indian Council of Food and Agriculture (ICFA), SAFE Network Indonesia, Demeter US, Uberoi Foundation US, Sustainable Living Coalition US and trustee of The Cows Foundation US. 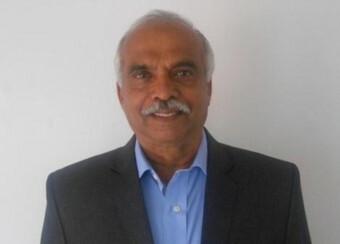 Thimmaiah has published several papers in reputed international journals, written books and presented numerous talks at international conferences/events. It all started with the love for birds of a little girl gazing out of her window. A girl for whom polio was an enabler to reach great heights, the restriction made way for nature focus. The interest later translated into “eco clubs” in school days and then later running them as a eco club coordinator. She is a PostGraduate from Annamalai University. She always saw the natural connection between nature and science; she wanted to effectively transfer this knowledge to the school kids. From developing bespoke models to bird watching sessions to outdoor classroom sessions, she made sure that the seed of nature sensitivity is planted early. As this approach attracted momentum, many of the educational institutions joined hands with Revathi and the eco-clubs spread to 400 schools, she became part of the environment syllabus framing committee. Then it was SACON (Sálim Ali Centre for Ornithology and Natural History – an autonomous environment research organization under the Ministry of Environment and Forestry, New Delhi) to take note of the developments. In the process, awards and recognition started coming in, the national award for the innovative models built for teaching is a good one to mention. Revathi started getting visibility into high profile projects as she became an associate member with SACON. The next project is a pivotal one for her; she got involved in studying the reasons behind the increasing mortality rate of birds. Seeing her first love, birds, in frozen boxes, she made an oath to get to the depths of it. From there came the seriousness of “bioaccumulation” of farm used chemicals in the metabolism of birds. The next stop in the search for the answer lead to the farms where the pesticides were fed in excess to the farm eco-system. For a person who was in the process of finding answers for the death of birds, death of farmers came in as the next big blow. From there on, it was about farmers and their eco system. Probing into the state of farmers and farming made both her husband and her quit their government jobs and get into finding a permanent fix fulltime. In the first six months of the year 2004, they touched 60,000+ farmers’ lives. 2004 Tsunami was the testing ground for all the efforts put by Revathi and team. Her “100% organic” approach surprised all stakeholders and she and her team recovered the land in record time. This grabbed the attention of the world media. Late President of India Dr. APJ Abdul Kalam and former President of the United States Mr. Bill Clinton visited the recovered area and appreciated the results. With that she got the chance to apply the concepts and techniques in Srilanka and Indonesia. The success in these regions was globally appreciated too. From there she has travelled 2,50,000 km within India, wherever there was a need for help, awareness, education and opportunity to improve biodiversity. 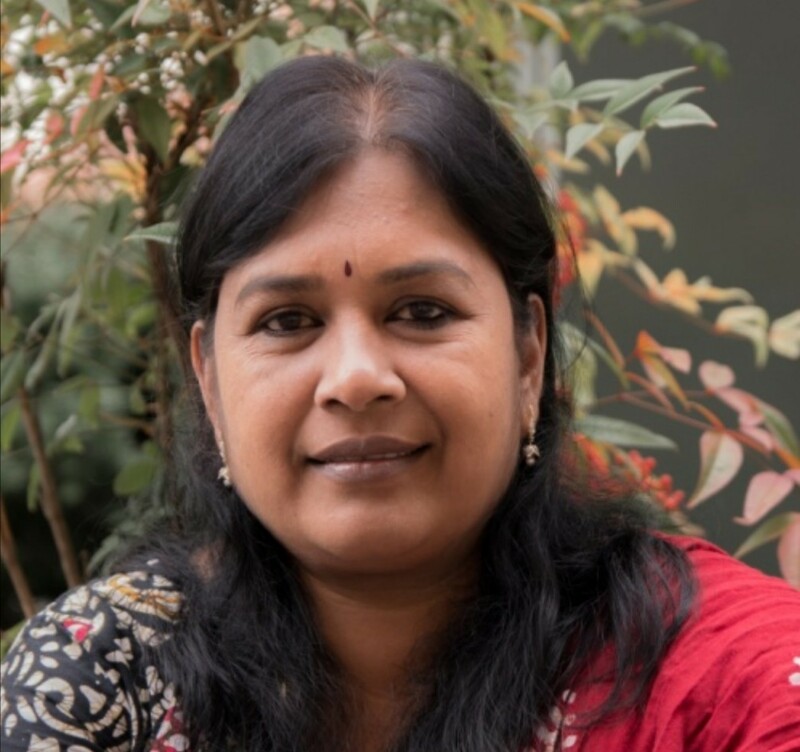 She is an active member of OFAI ( Organic Farming Association of India) and is part of various action committees sponsored by UN and other national / international organisations. Dr. Kanchana Kohombange has been conferred Research doctorate from Viswa Jyotish Vidyapith, (An International Open University) Kolkata India. She has carried out experiments and research in the field of Hand Analysis based on both traditional and scientific aspects. She has also made deep studies of this particular field taking the most essential principles from the subject areas like Physical Anthropology, Sociology, Criminology, Phycology, Medical Science, Philosophy and etc. during these studies she has been able to bring about the deeper affinities between palmistry and above mentioned subject areas. Since last 11 years Dr. Kanchana Kohombange is practicing palmistry and making worldwide experiments efficiently. She entered into a world of practical experiments based on the scientific knowledge and earned global appreciation. The blend of classical knowledge and the experience gained from experiments makes her really confident and effective. Since her childhood she has had a great desire to explore the human hand. Dr. K. Kohombange has gained the privilege to introduce Hand Analysis with a modern perspective through its application in medical science, for the identification of behavioral pattern of the people based on scientific facts. The knowledge she has achieved can be applied in order to understand the nature and the behaviors of humans and their psychological aspects. This knowledge can also be used in the field of criminal investigations, identification purpose, counseling purpose and some of the medical areas. In the field of medicine hand signs may help a physician to confirm a suspect diagnosis. In some cases a study of the skin ridge patterns of the hand and fingers can enable a doctor to become more aware of potential health problems before they actually manifest as physical or mental disease, especially those that are genetic in origin. She can see the healing improvement of the disease through hand. Apart from these if a person has many diseases or having this ailment as hidden disease, then these hand signs are helpful to diagnose it very well. She is also able to teach this subject as a totally traditional subject or semi traditional subject based on scientific principles. Dr. K. Kohombange has lot of experience in academic research presentation and teaching. Presently she is working as a visiting lecturer at different universities and institutes. While completing her academic achievements in Kolkata she understood the reality of the human life along with the vicissitudes of life. She came to know about the contrasting situations of human life which helped her look in to life from a balance point of view. That is the kind of spiritual strength that she acquired in her life during her stay in India. She had the experience with the people who had surpassed human life and achieved divination as well as the people who have the baser atavistic qualities. She has carried out researches in various religions along with cultural and linguistic aspects which have resulted in creating positive outcomes in sociological, genetic situations, medical and human behavioral sciences. So far she has made the studies in the field of medical palmistry, scientific hand analysis, gestures and identification of personality through hand. Under these categories she has published various research papers. These are the first ever research papers published around the world. 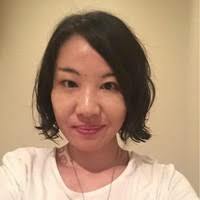 Dr. Ayumi Saito (Siddha Physician) is a Research Professor at Siddha Vetha . 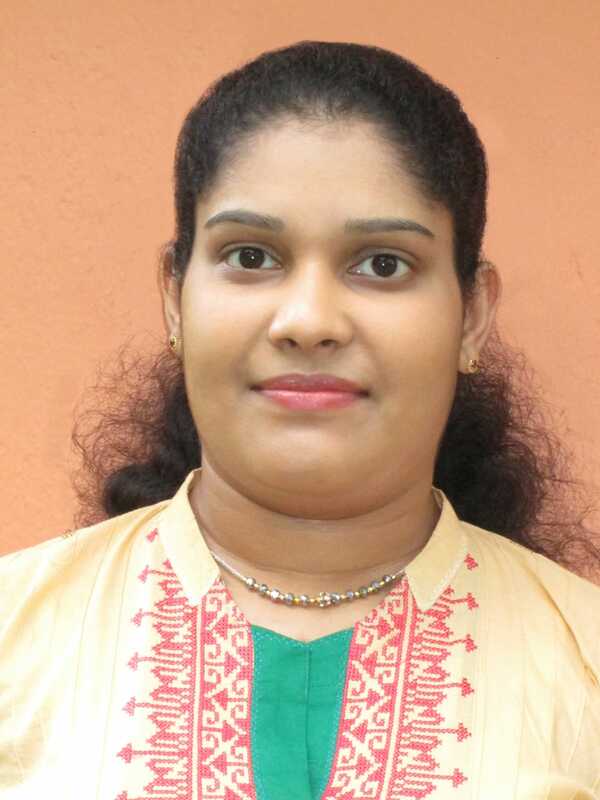 Dr. Saito is a BSMS doctor (there is a Tamil-Swiss half BSMS other than Dr. Ayumi Saito), graduated University of Kerala with first rank, honored by Chief minister of Kerala, currently in Brown as an MPH candidate (working on her thesis). Ayumi is doing holistic counseling for health and spirituality utilizing network in India. Ayumi is originally from Japan, making her three cultural background. 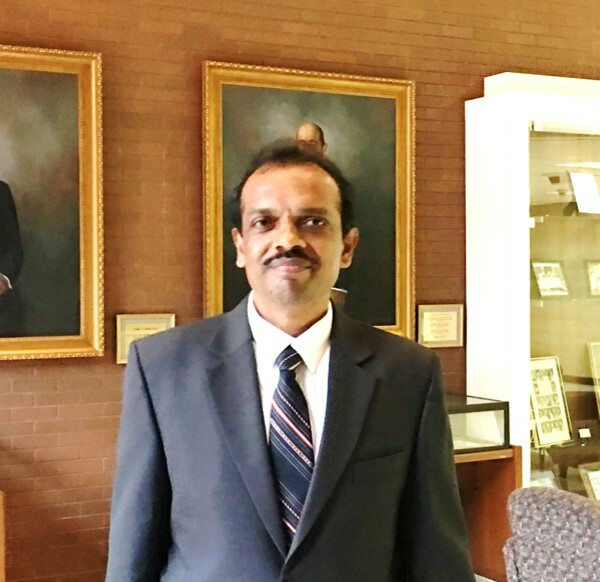 Rajesh Kothandaraman received his B.E from the University of Madras, Chennai and a Master of Science by Research in Electrical Engineering from the Indian Institute of Technology, Chennai. India. Currently he works in the semiconductor and wireless industry of Silicon Valley, California. His previous research experiences include radar, digital signal processing, wireless communications for Cellular and WiFi, and Multimedia. However, his passion is in the field of Ancient Indian Consciousness studies and how it is deeply connected to language and cognitive sciences. 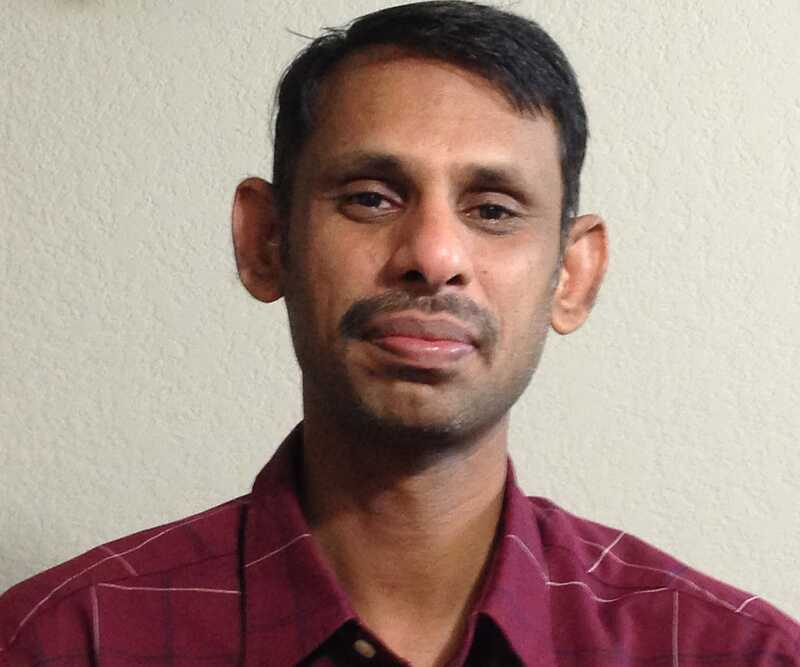 He is a volunteer teacher in the California Tamil Academy for the past 5 years. His research papers are published in IEEE and other conferences and journals.